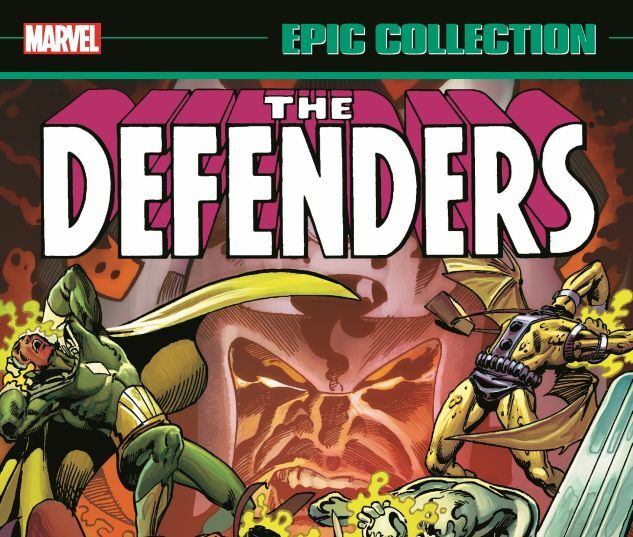 The Defenders face threats Satanic, Seussian and everything in between! 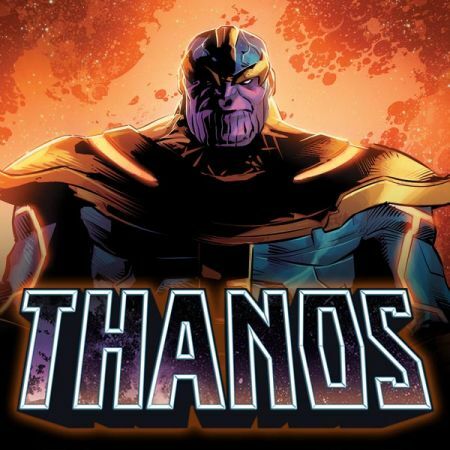 Marvel's greatest non-team will take you on adventures made with their own special brand of action and interpersonal drama, topped by a heaping helping of the absurd! 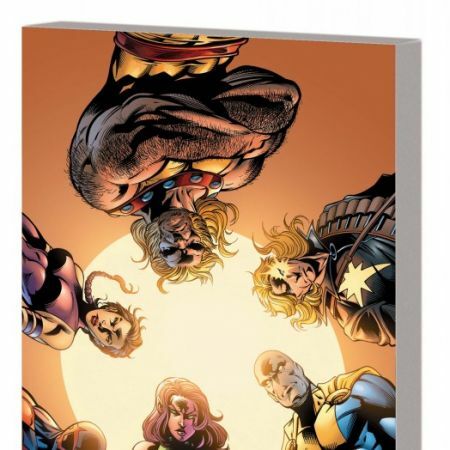 In this Epic Collection, the Defenders battle the cosmic Over-Mind, the alternate-Earth Squadron Supreme, the fan-favorite Elf with a Gun, the Avengers and even themselves! Patsy Walker's relationship with Daimon Hellstrom - the Son of Satan - will flower, while classic Defenders - Hulk, Namor, and the Silver Surfer - will return! 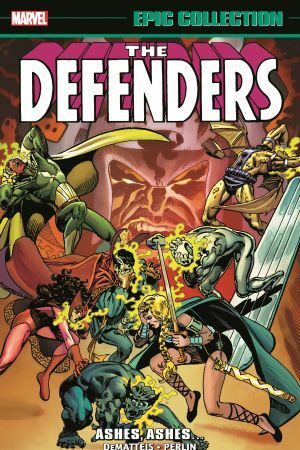 Out of it all, the New Defenders -featuring Iceman, Angel, Beast, and Moondragon - will rise, and nothing will be the same. Same as it ever was! 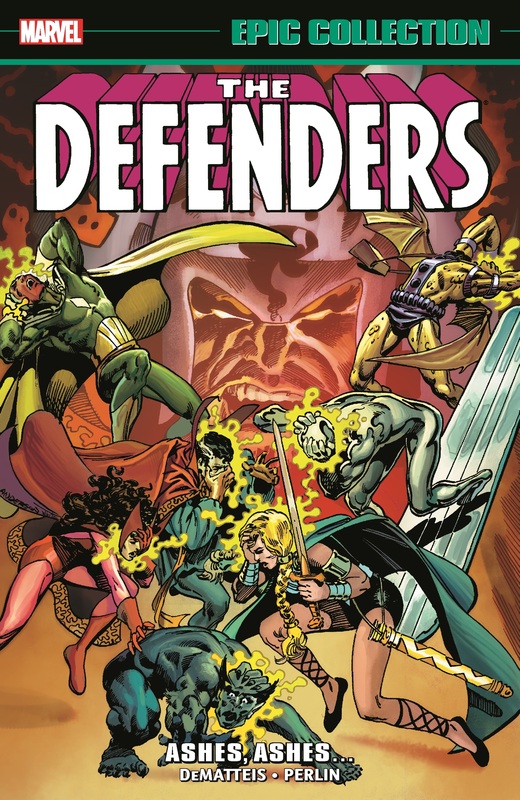 Collects Defenders (1972) #110-125, Avengers Annual (1967) #11.